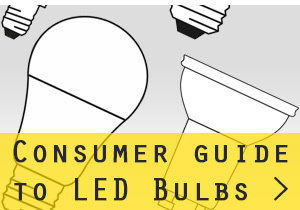 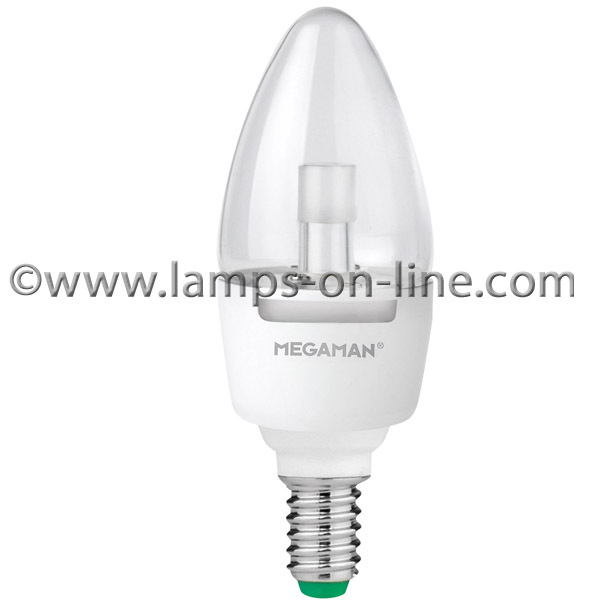 Megaman LED bulbs range. 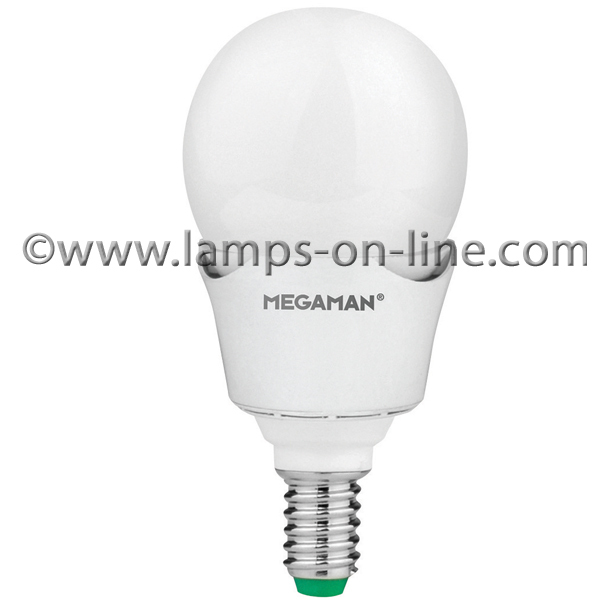 Megaman are one of the leading manufacturers of low energy light bulbs and the Megaman LED range is at the forefront of LED technology. 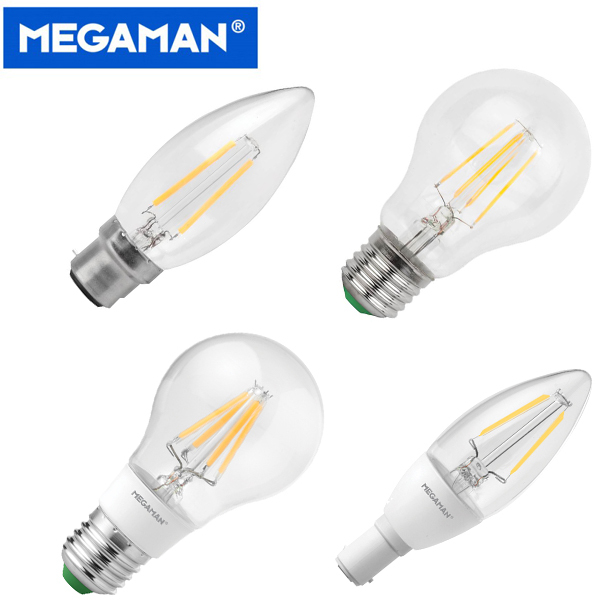 Megaman LED lamps are ideal low-energy replacements for incandescent and halogen lamps offering a long life of up to 50,000 hours - saving you money on your energy bills; in the office, domestic, and commercial situations. 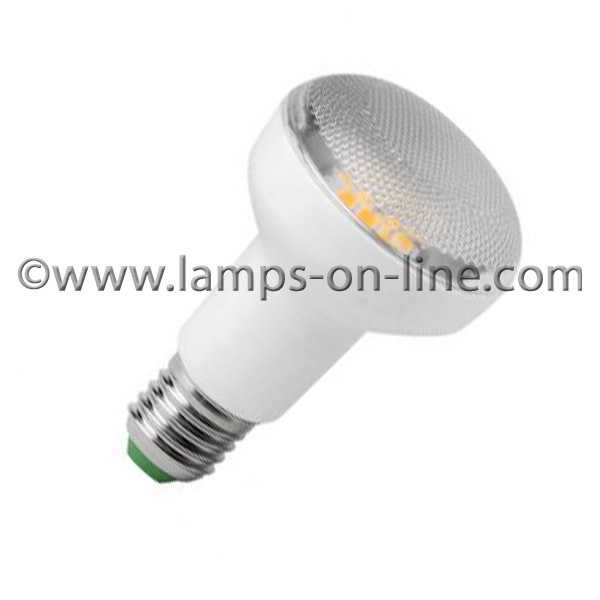 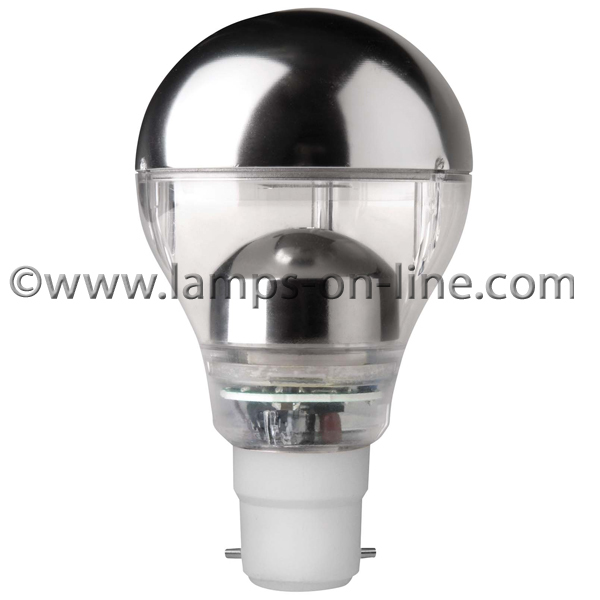 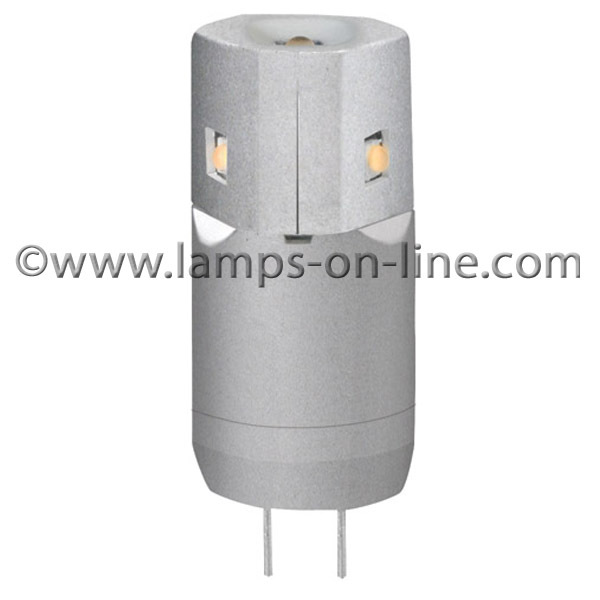 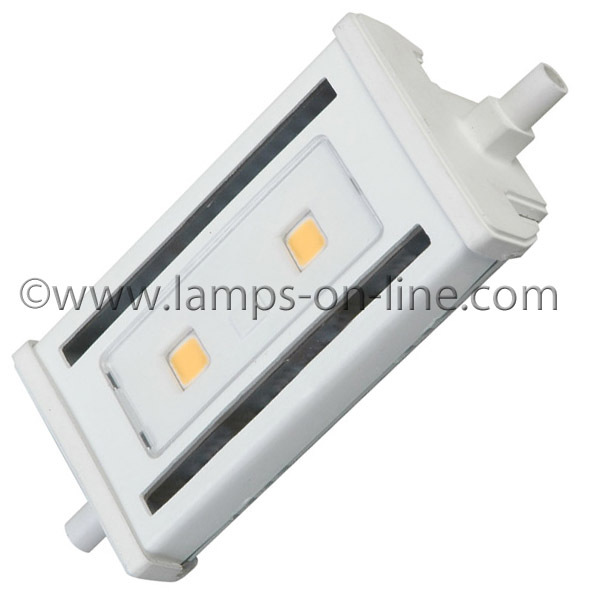 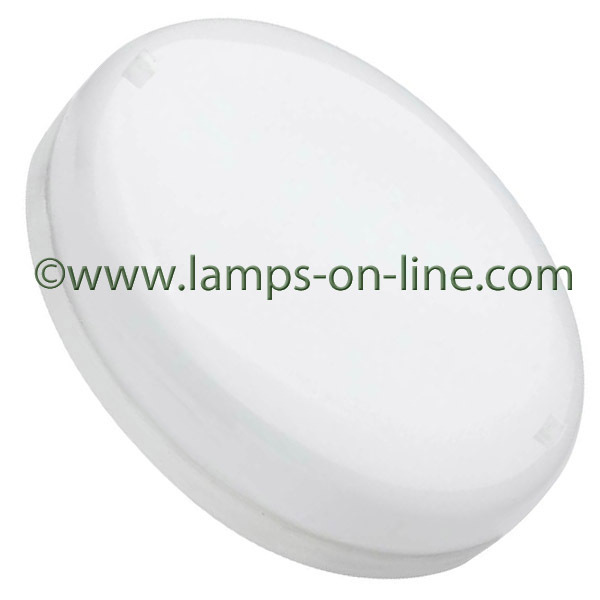 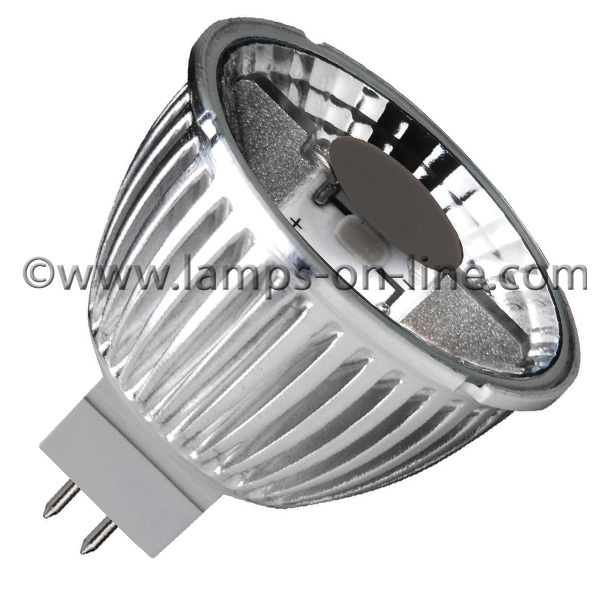 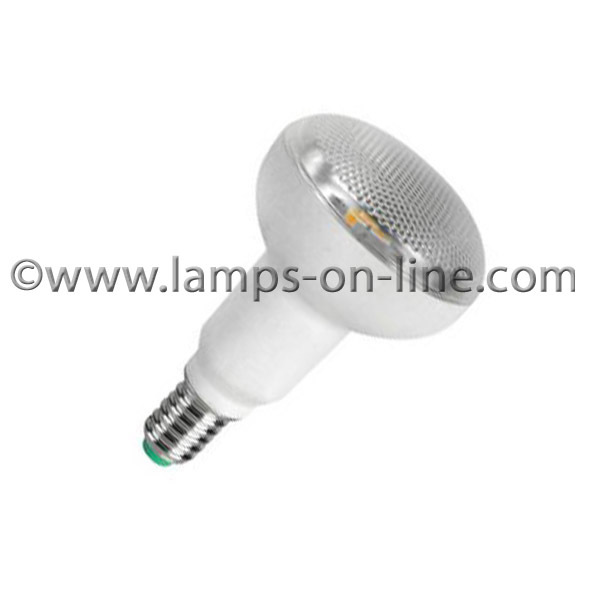 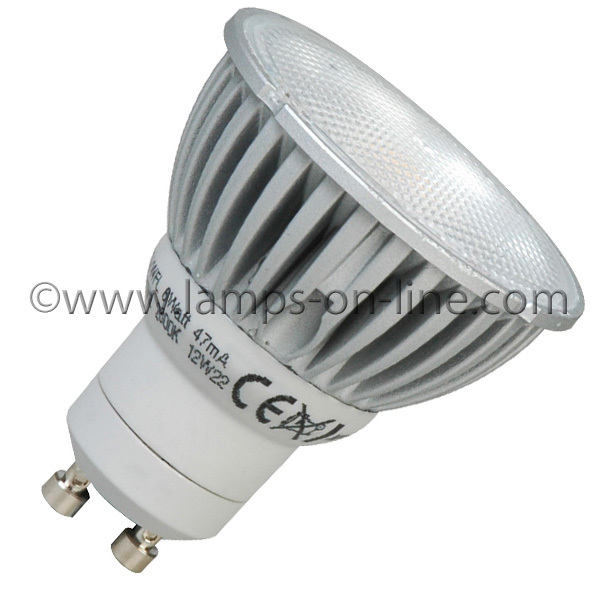 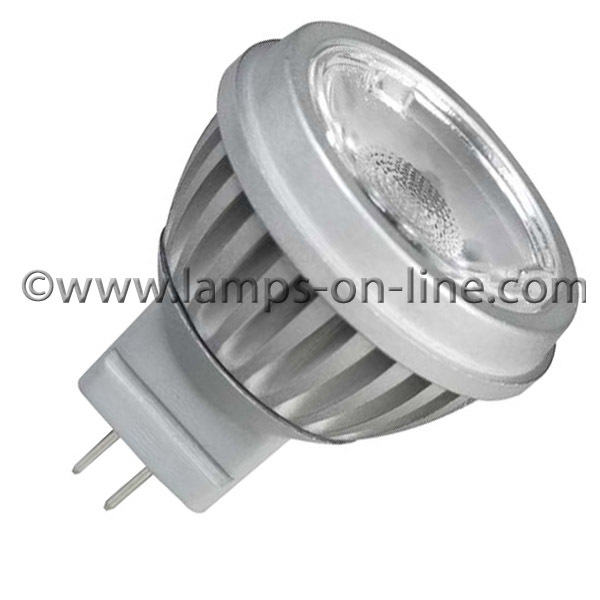 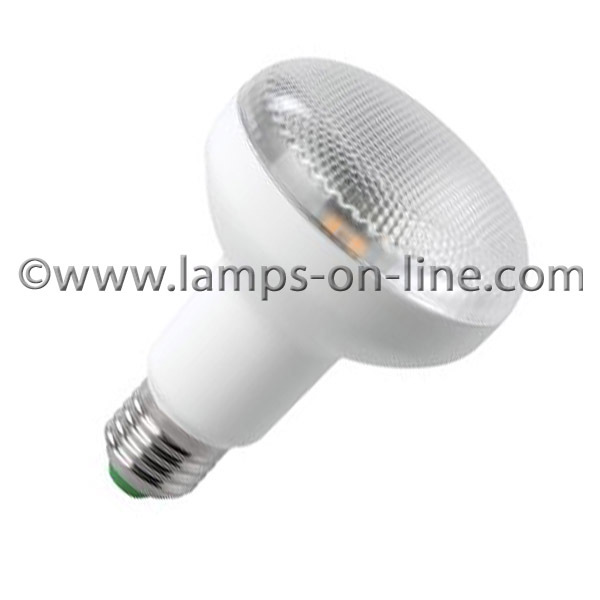 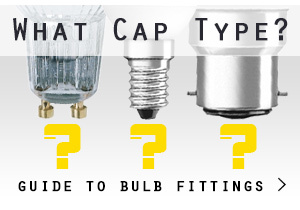 The Megaman range of LED lamps have excellent colour rendering and light output.